Save on your next flight from GCM to BOJ when you book through Travelocity. Need a last-minute flight to Bourgas? Travelocity offers discount airfare no matter when you book, even on popular routes such as Owen Roberts Intl. Airport to Bourgas Airport. Whether you need a direct or indirect flight, you can trust Travelocity to provide you with the best prices for GCM to BOJ flights. Top Flights from Owen Roberts Intl. Top Flights to Owen Roberts Intl. Explore Bourgas with Travelocity's Travel Guides to find the best flights, cars, vacation packages and more! 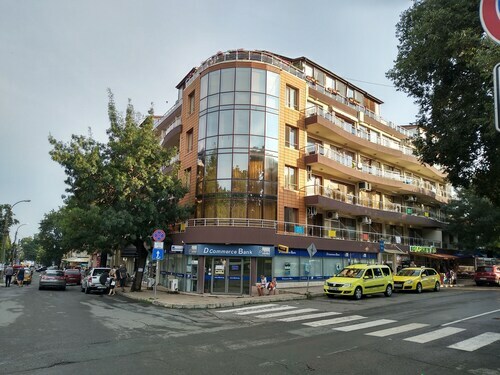 This apartment building is located in Burgas (Sarafovo), where area attractions include Lazur Stadium, Burgas Beach, and Izgrev Park. Area attractions also include Mall Galleria Burgas and Summer Theatre. 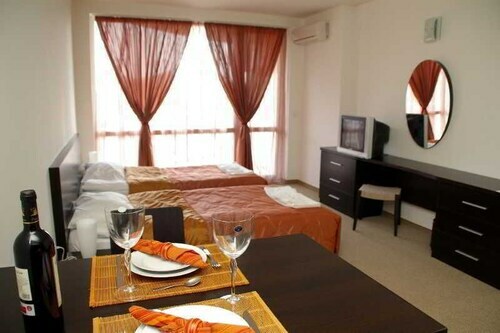 Located in Sarafovo, this apartment building is within 9 mi (15 km) of Izgrev Park, Burgas Beach, and Lazur Stadium. Mall Galleria Burgas and Burgas Bridge are also within 9 mi (15 km). 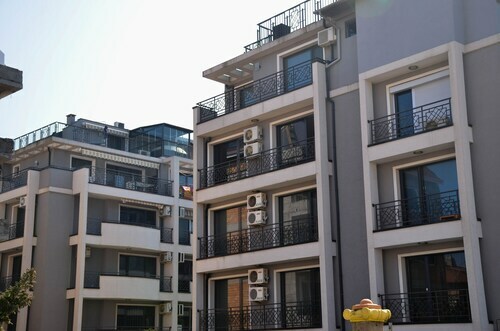 Located near the airport, this family-friendly hotel is within 9 mi (15 km) of Burgas Beach, Mall Galleria Burgas, and Alexandrovska Street. Izgrev Park and Sea Gardens are also within 9 mi (15 km). 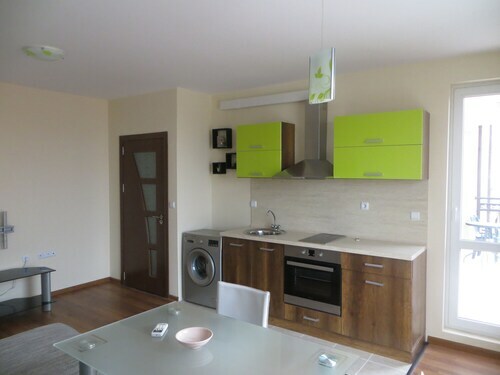 Located in Sarafovo, this condo building is within 9 mi (15 km) of Izgrev Park, Burgas Beach, and Lazur Stadium. Mall Galleria Burgas and Sea Gardens are also within 9 mi (15 km).